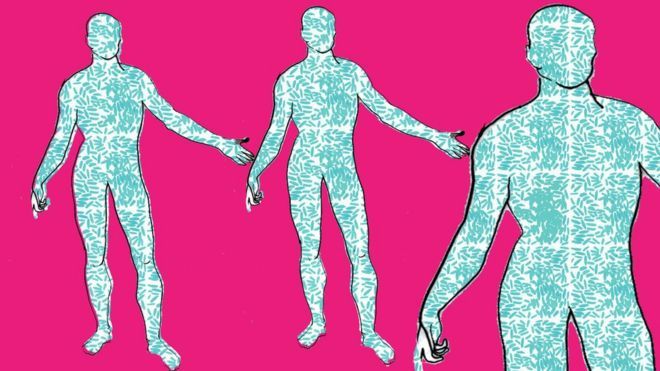 More than half of your body is not human, say scientists. Human cells make up only 43% of the body’s total cell count. The rest are microscopic colonists. Understanding this hidden half of ourselves – our microbiome – is rapidly transforming understanding of diseases from allergy to Parkinson’s. The field is even asking questions of what it means to be “human” and is leading to new innovative treatments as a result.